Daniel: Thanks! We’re glad you like it! 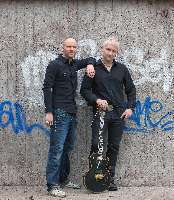 The band consists of Johannes Stole, vocals and keyboards and myself, Daniel Palmqvist on guitar and keyboards. Our producer Daniel Flores (Mind’s Eye, The Murder Of My Sweet) handled the drums duties on the album and the main bass player was Henrik Linder (Blowsight, Dirty Loops). Johan Niemann (Evergrey) played bass on one track and Marcus Bergström also played bass one one track. Great players who really did a fantastic job. For future live situations we have some fabulous musicians who will help us with drums and bass would the right opportunity show itself. To tell you a little bit about ourselves I can start with Johannes, who is an experienced and thought after session singer in Oslo, Norway and he’s also the lead singer for the progressive rock band Slaves To Fashion. I’ve been keeping myself busy with studio-sessions on a number of releases, as a songwriter for different artists and I’m also the former guitarist for the band The Murder Of My Sweet. Johannes and I met in -98 in Los Angeles while we both were studying music at the Musicians Institute in Hollywood. We became friends good and started a band called Orange Crush. After returning to Scandinavia we continued to work together and write music. We have been friends and bandmates for a long time and although we have appeared as guest musicians on each others albums in the past, it feels great to finally make a full length album together as a band! 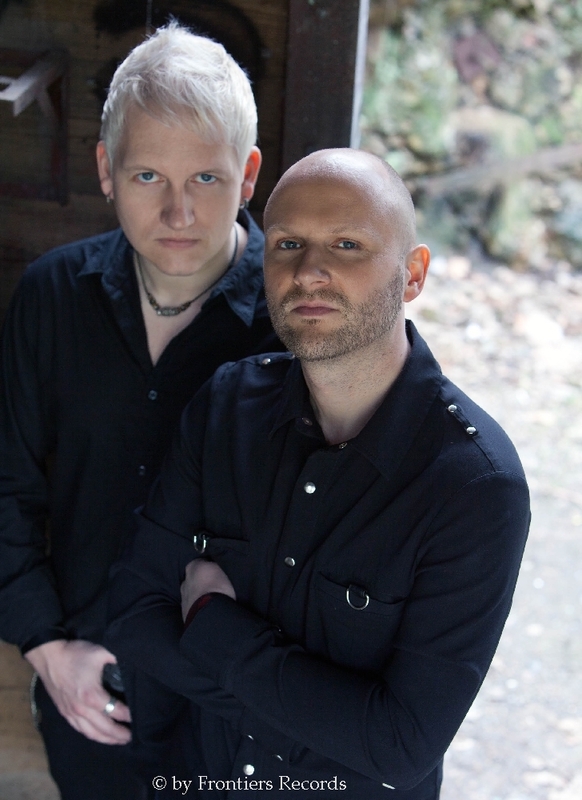 Johannes: Yeah, we’ve been playing and writing songs together for a long time and it feels really great to get our music out there! We always had a dream about doing this album together and now it’s done, and we’re really happy with it. 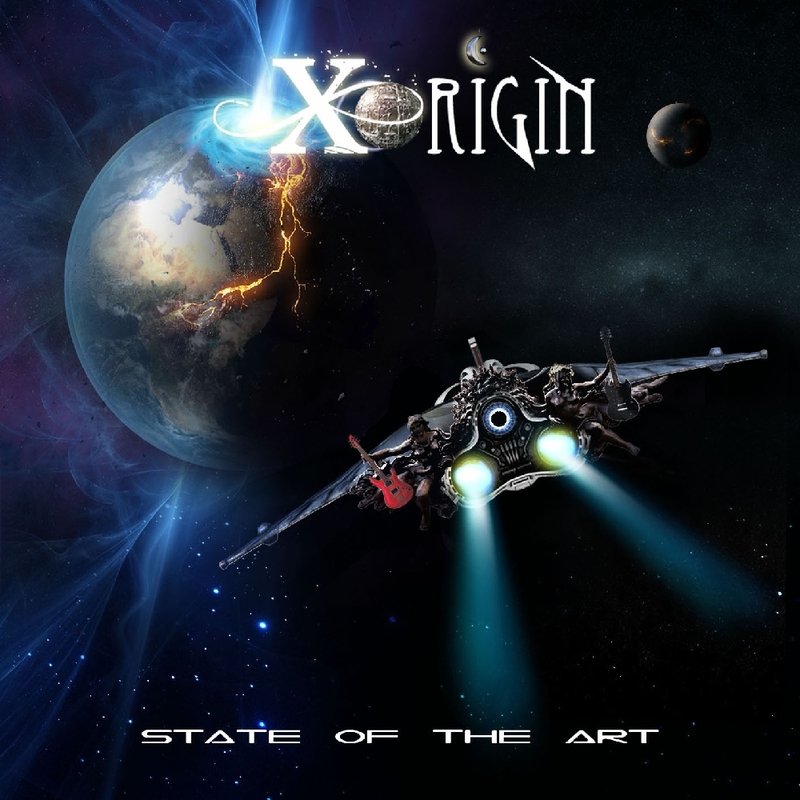 Why did you choose XorigiN as band name? Daniel: It just sounded like a cool name, haha. We both really like Sci-Fi and it gave us that vibe I guess. 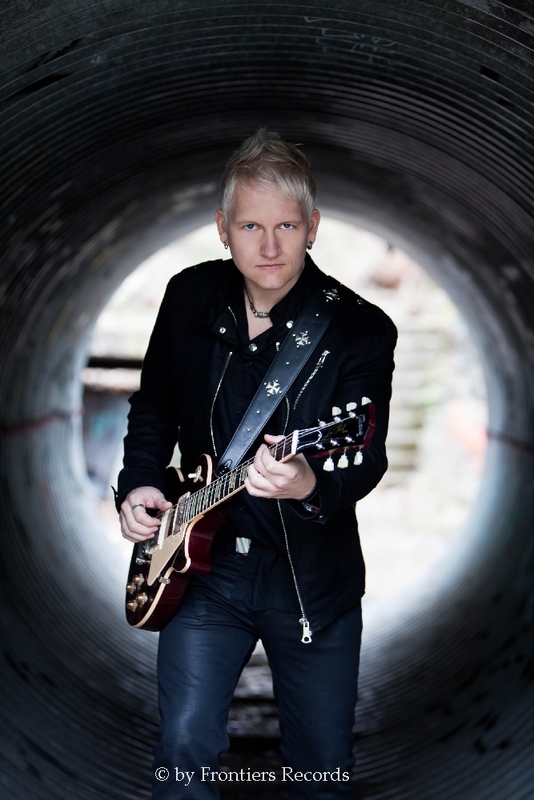 Johannes: We play Melodic AOR in the style of Journey, Toto, Giant and those bands with big catchy choruses and rockin’ guitar riffs. Daniel: We’re both big fans of the classic AOR/Melodic Rock bands like Journey, Toto, Giant, Yes (90125 / Big Generator era), Whitesnake to name a few. 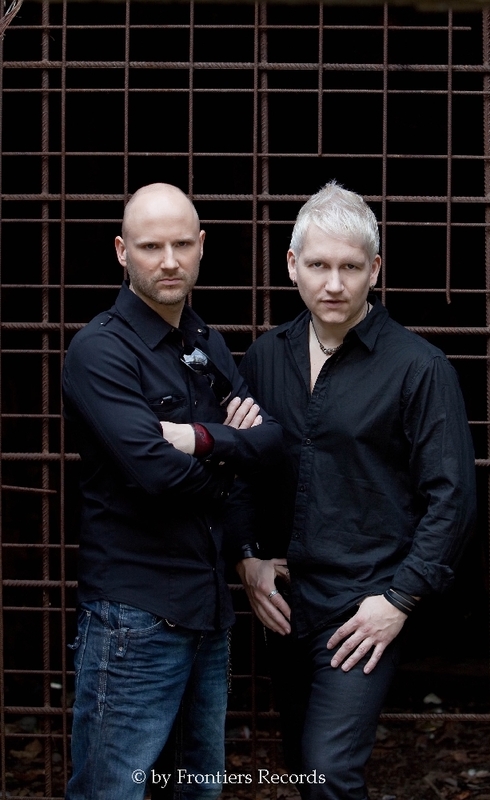 Johannes: In general you could say that I’m into the slightly more pop/melodic side of the genre and Daniel is more into the heavier stuff, which gives us a nice blend and creates our sound. Daniel: I totally agree. But we try to keep the balance of terror as I usually say, haha. Johannes stops me from turning us into a power metal band. 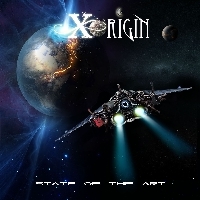 Who wrote the songs for the album State Of The Art – all band members together as a team, only one or two of you or other songwriters?? Daniel: Although Johannes and I wrote most of the music, we did have a great team of songwriters who contributed to this album. 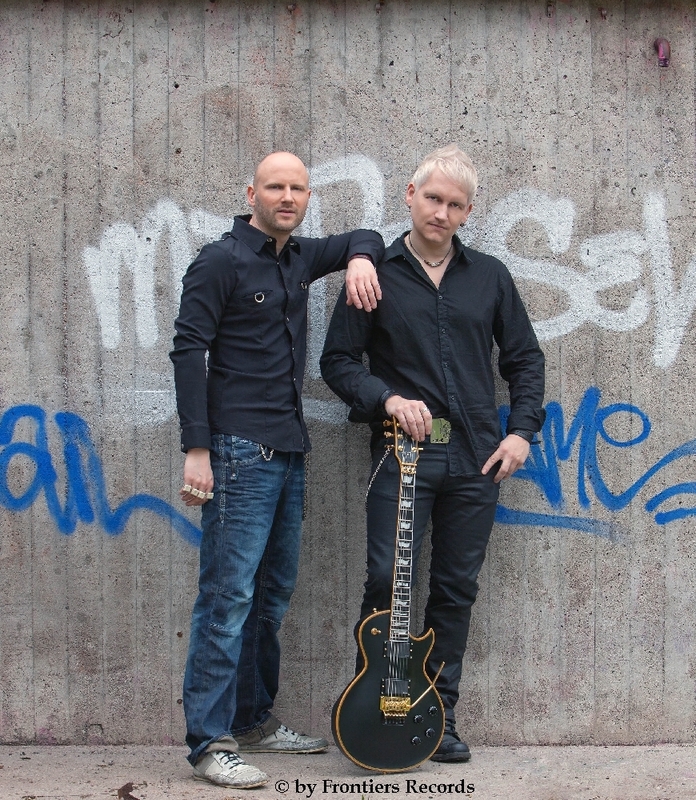 Robert Säll (Work Of Art) wrote two songs for us which was an honour considering we’re both fans of Work Of Art and Robert is also a good friend of mine. Johannes, Robert, myself and Sören Kronqvist (Crash The System) also co-wrote a song together and our producer Daniel Flores wrote two great songs and co-wrote one song with us. Johannes: A great team indeed! Thanks for your time. We wish you great success with the CD!! !